The Sony Xperia Z has been discontinued. No direct replacement is available. Think about the sharpest, most vivid TV picture. Now imagine it on a tablet. 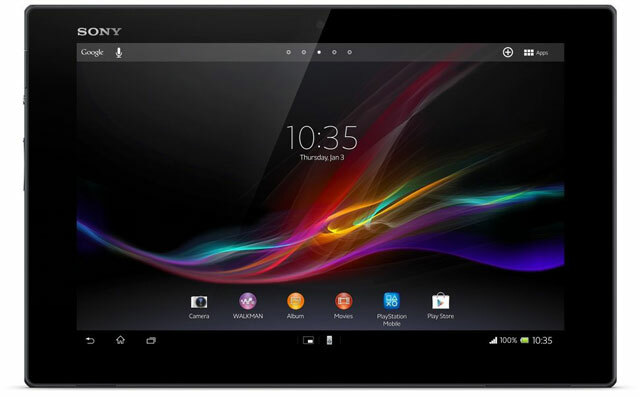 Xperia Tablet Z delivers the kind of immersive viewing you'd normally only get with an HDTV. 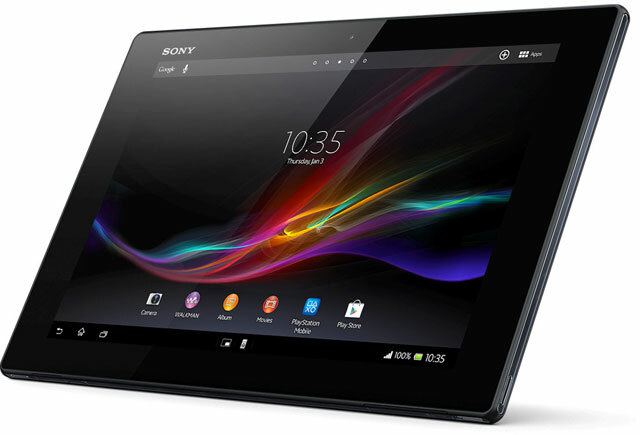 Created by the people behind BRAVIA TVs, Xperia Tablet Z brings Sony's expertise to a HD tablet. The brilliant 10.1" Reality Display is powered by Mobile BRAVIA Engine 2, which enhances the clarity and richness of every image. This HD tablet boasts the fullest color display, too. For bluer blues, greener greens and seriously killer sunsets. With Xperia Tablet Z you meet a world so vivid, everything else pales in comparison.